The Namale experience is truly second to none. We stand apart from any other resort or hotel in Fiji for our singular design, excellence of personalized service, and unique approach to the all inclusive experience. 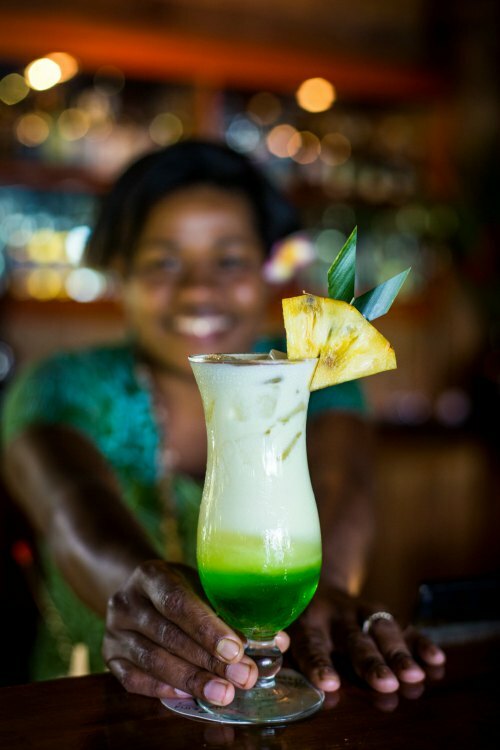 Upon arriving at Namale, you’ll be instantly greeted with the genuine smiles and a bellowing “Bula!” from our staff, treat your eyes to the gorgeous landscape of our island, and settle into your private bure designed to be your tropical home away from home. Once you arrive at Namale, you won’t have to worry about a thing. Our all inclusive packages are more robust than anywhere else in Fiji, so that the only thing you need to worry about during your stay is working on your tan. Enjoy all meals and beverages – including alcohol – through our world-class dining program; almost any activity you can imagine, including motorized water sports; plus a long list of luxurious inclusions and amenities. We pride ourselves on offering the total experience package and helping you customize your stay to your idea of the perfect luxury vacation. Namale’s boutique design, catering to a maximum capacity of only 44 guests at any given time, makes for a private, exclusive atmosphere for those looking for a secluded, unique getaway to the best of the Fiji islands. 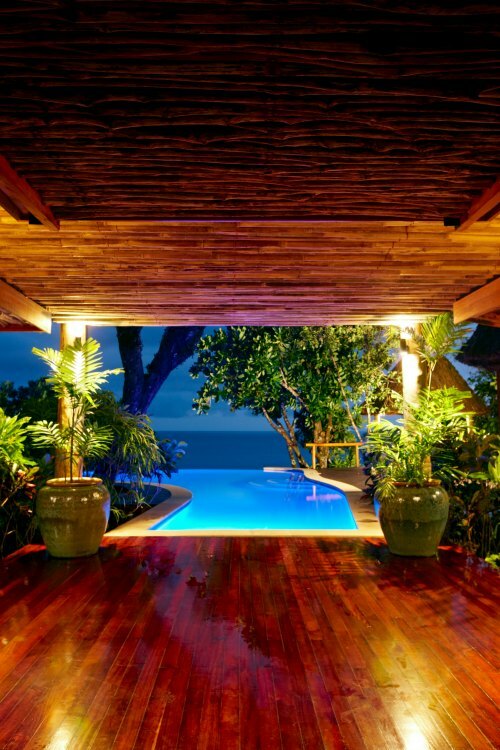 Enjoy the utmost in luxury accommodations in one of our 19 private bures and villas, each with elegant Fijian design and five-star features such as amazing ocean views, private decks, and personal pools. If you favor an adults-only, personalized experience far from the crowded and noisy resorts of main tourist areas, Namale is the perfect haven for a dream tropical getaway. 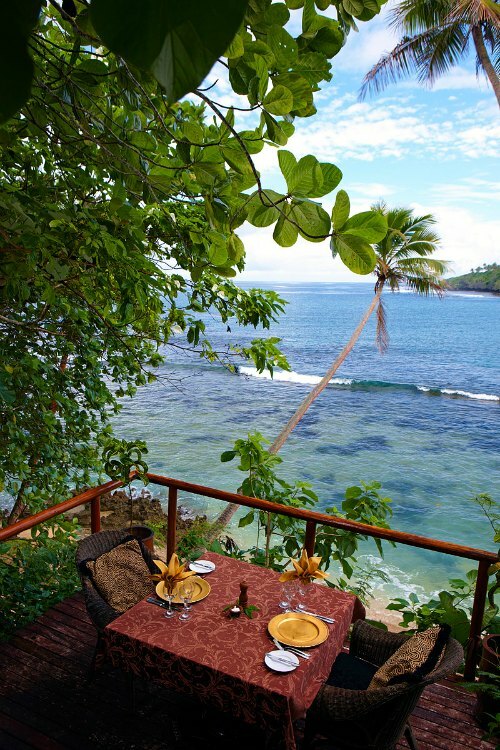 At Namale, every one of our guests is treated as a member of our Fiji family. Our 4-to-1 staff to guest ratio allows us to provide dedicated service during your stay, with a strong focus on all the details and special touches that make the Namale experience unique – from chilled champagne in your room to a special lunch prepared just for you on the beach. We pride ourselves on listening to your needs and desires and crafting the most special, unique trip of a lifetime for you.